Six hangars and 120,000+ square feet of hangar storage space available. L.J. Aviation currently has six hangars and 120,000+ square feet of hangar storage space available on-site at our FBO facility located on the Arnold Palmer Airport in Latrobe, PA. 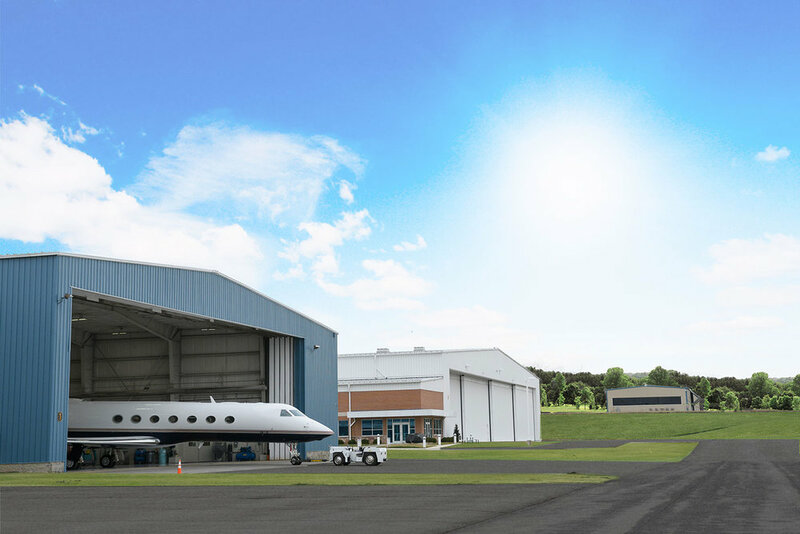 The facility is capable of providing hangar space for large business aviation aircraft up to and including the Boeing Business Jet.